The Generation 3 First Aid QuickRoll intubation kit is a lightweight, compact, minimalistic approach to carrying airway equipment. This module is designed to organize basic and advanced airway equipment for EMT intubation or basic airway adjunct procedure(s). 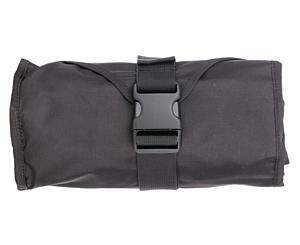 The singe-buckle closure allows fast, one handed access. The fact it rolls up makes it very quick to access and stow. 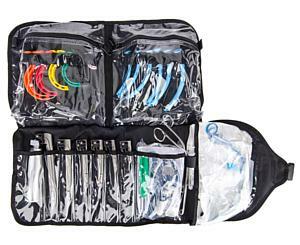 This is a perfect accessory intubation kit for any StatPacks main packs. 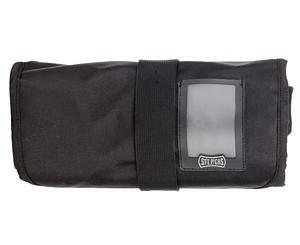 This module makes for a quick, easy to use, EMT Intubation kit. 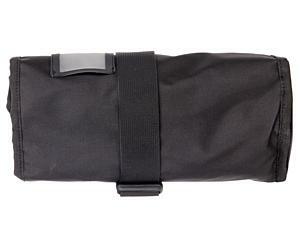 Specifically designed to stow neatly in StatPacks Generation 3 Emergency Medical Services packs.